From in popular movies to storybooks to astrology, lions have secured a special place in American culture and myth. Few creatures are as nobly perceived as the Lion, and no place reflects that like the Lion Habitat at MGM Grand Hotel and Casino. Lions have been associated with MGM for many years since the creation of Leo, whose roars welcome moviegoers to every silver screen presentation they view. The Lion Habitat welcomes visitors to honor and learn this most majestic of creatures, and tries to safeguard the future preservation of the species. 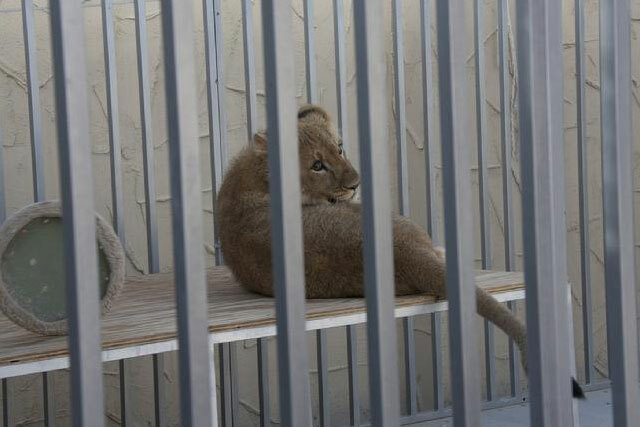 The MGM lions live on a custom designed 8.5-acre ranch about 12 miles from the MGM Grand. They are owned and looked after by feline expert Keith Evans, who has over 30 years of experience training exotic animals. The surroundings are perfect for admiring these regal creatures in a natural environment. 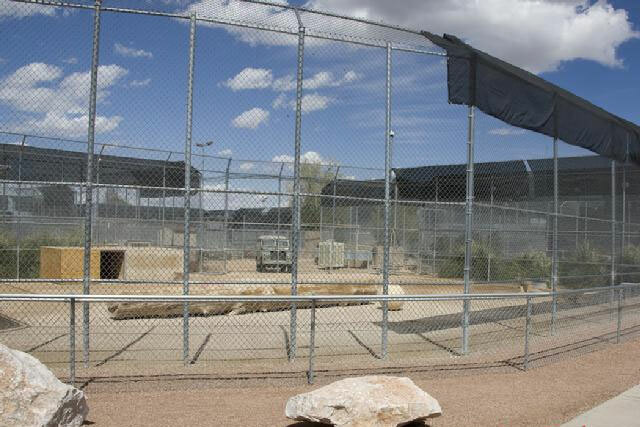 Admission is 19.99USD, and the habitat is open daily from 11 am to 10 pm. I loved it. Very informative and interesting.